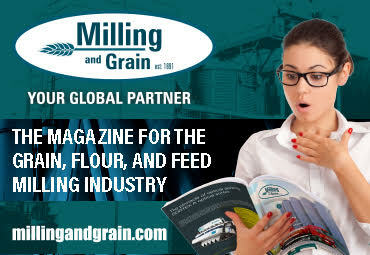 The milling industry in South Africa is currently facing a number of challenges. Because of the supply situation, the millers have to deal with wheat of varying quality and different origin. 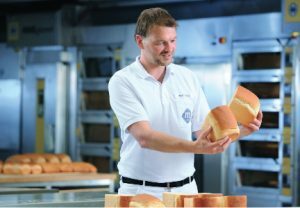 At the same time they are confronted with more stringent requirements in respect of both the baking performance and the standardization of flour. 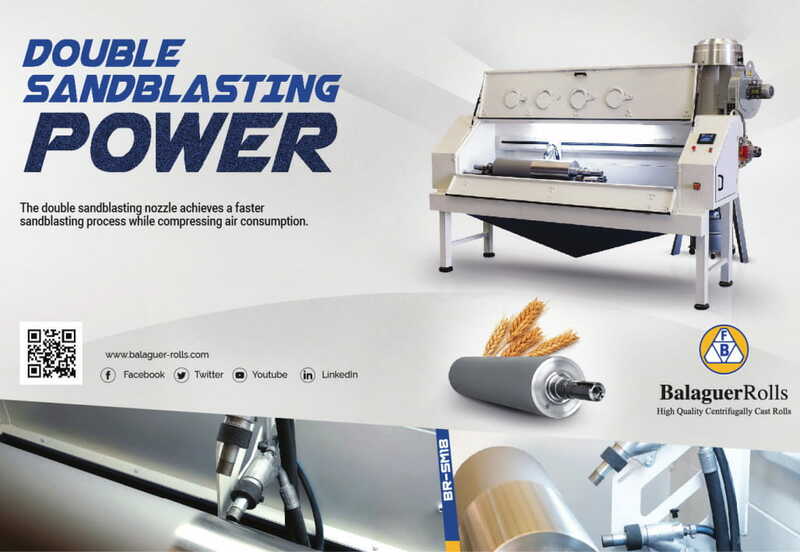 To meet these demands and to enhance their own profile with regard to the competitive market, millers are increasingly resorting to flour improvers. Wrapped, sliced sandwich loaves are the favorite type of bread in South Africa. National bread consumption is estimated at 2.8 billion loaves (700 g) per annum or approximately 62 loaves per person per annum. A large part of the market is covered by the big players Pioneer Foods, Tiger Brands, Premier Foods and RCL Food. These food companies run both industrial bakeries and mills of their own. As the demand for wheat has increased significantly in recent years, the local crop covers just about 45% of the total consumption in South Africa. The growing conditions in South Africa vary considerably. The differences in climate, rainfall, environmental interaction and cultivation practices have a huge impact on wheat quality. 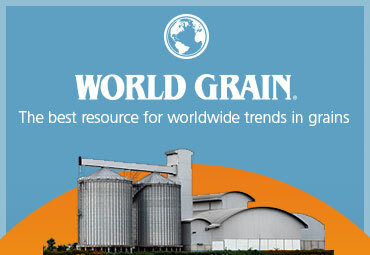 There are three wheat-breeding programs: winter rainfall, summer rainfall and irrigation areas. The major producer is the Western Cape province, which has a Mediterranean climate characterized by cool, wet winters and hot, dry summers. More than 80% of the rainfall is received in winter between April and September, making the Western Cape a predominantly winter rainfall area. The summer rainfall area is mainly in the Free State province, the major dryland wheat production region of South Africa. Examples of irrigation areas are in the Northern Cape along the Orange River, in Limpopo, Gauteng or Mpumalanga. Total wheat production in 2014-15 was about 1.8 million tonnes, of which 64% was in the Western Cape, 24% in irrigated areas and 12% under dryland conditions in the Free State. In 2015-16 the wheat quality was exceptionally positive. It was possible to classify a substantial proportion as the highest grade, B1, which requires at least 12% protein and a falling number of 220s. 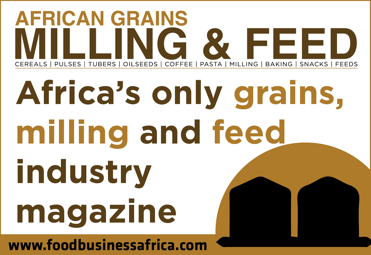 According to the crop quality report 2015-16 from the Southern African Grain Laboratory (SAGL), with 252 representative samples, an average of 49% was graded B1. In the Free State province, Grade B1 amounted to 52% (48% in the previous season). In the irrigation areas 60% of the wheat was graded B1 (46% in the previous season) and in the Western Cape province 37% was classified as B1 (8% in the previous season). The overall national wheat protein average of 12.8% is the highest since the 2004-05 season; the flour protein content averaged 11.8% this season. The table below presents a detailed overview of the average quality of the 2015-16 crop, published by SAGL. Although the current crop is of good quality, the quantity is by no means sufficient to meet the steadily growing demand of South African consumers for baked goods, pizza and pasta. As a result, the milling industry relies on imports. 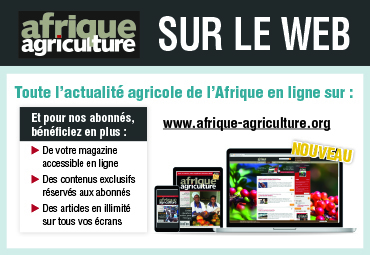 According to the South African Grain Information Service (SAGIS), the amount of wheat imported for local consumption during the 2015-16 marketing season was 1.9 million tonnes. Around 40% was provided by the Russian Federation. Other exporting countries included Poland, Germany, Lithuania, Canada and the United States. The South African mills provide three basic types of flour for baked goods: white bread flour, cake flour and brown bread flour. Cake flour is a low extraction flour with a very fine texture and an ash value of approximately 0.55%. It is used primarily for puff pastry applications, cakes, scones, tarts and biscuits. White bread flour is a bread-making flour with a marginally higher extraction than cake flour and an ash content of approximately 0.78%. It is mostly used in the production of white bread and buns, since they require a lighter color, strong protein and considerable volume. Brown bread flour is a bread-making flour with a maximum ash content between 0.6% and 1%, to which between 10% and 15% wheat bran is added. The whole wheat flour “proper” contains all the components present in the wheat kernel after milling the whole wheat. It is used for baking products that require a darker color and a higher level of dietary fiber. White and brown bread flours are both fortified mandatorily with eight essential micronutrients. Cake flour fortification is currently being regulated by the MoH. 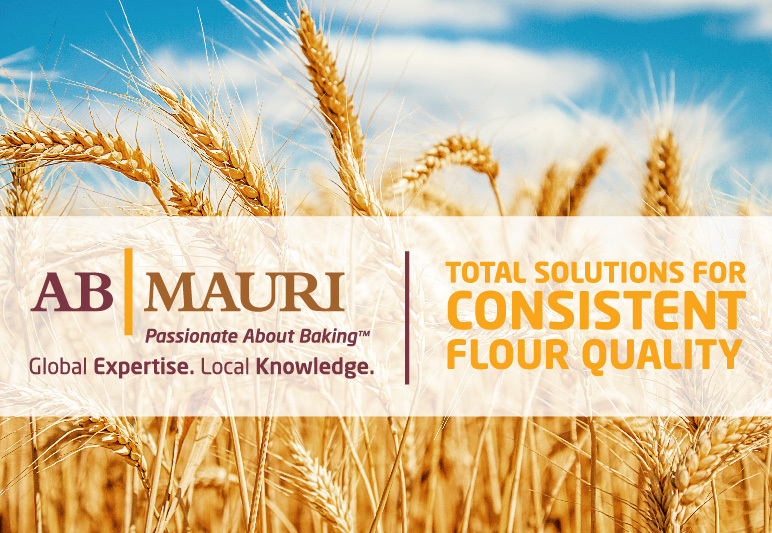 To produce flour in line with customers’ specifications, the South African milling industry is divided into two parts. 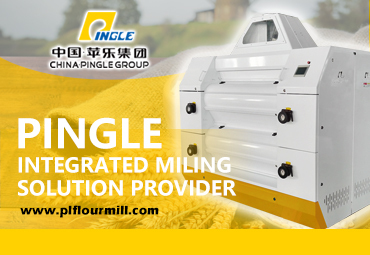 Some millers do not use flour improvers and rely exclusively on the right blending of different wheat crops. But a growing number of market participants are realizing that the use of enzymes and other quality-improving ingredients offers great opportunities for tailor-made flour. A high percentage of the flour is used for sandwich bread production. This is the primary application for flour improvers. South African consumers expect an attractive volume, a fine and even texture, a soft, light-colored crumb and a shelf-life of 6 to 8 days. Sandwich bread is mainly produced by industrial bakeries, using the Chorleywood Bread Process (CBP). This method, developed in England in 1960, is characterized by two main benefits: a large proportion of lower-protein wheat may be used in the grist, and the entire process from mixing to the finished loaf only takes about two hours. If subsequent cooling, slicing and wrapping are included, the average production time is 3.5 hours. By contrast, the sponge-and-dough method takes 4 to 7 hours. The mixing process itself only takes 4 to 5 minutes, depending on the desired energy input and crumb structure. The Chorleywood Bread Process combines a high-speed mixer (usually a Tweedy mixer) with the option of varying the pressure. The first stage of mixing takes place at an overpressure of about 2 bars in a closed vessel. During this phase, large amounts of oxygen are worked into the dough to increase or speed up oxidation. Development of the gluten and dough can therefore already be promoted at the mixing stage. The second phase of mixing takes place in a partial vacuum at about 0.5 bars. The gas bubbles in the dough therefore expand and are then reduced again in size in the high-speed mixer. This increases the number of pores, and the crumb structure can be controlled precisely. If the dough is subsequently worked at normal pressure, the bubbles shrink and the finished bread has the typical, very fine, soft and even texture. A further advantage of the high-speed mixer is that it increases water absorption by 2% to 4%. The Chorleywood method improves the quality of the baked goods mainly by physical means. Nevertheless, some additives and ingredients are essential for ensuring uniform quality in this process. The oxidizing and maturing agent ascorbic acid is indispensable, as are various emulsifiers and enzymes that ensure a fine-textured, elastic crumb and a long shelf-life. Frequently used additives include DATEM, SSL and MDG. With their bleaching effect, lipoxygenases from enzyme-active soy flour brighten the crumb. The dosage of amylases is greater than that used with conventional methods because of the short processing time. Whereas malt flours were commonly used in the past, the process is now controlled with enzyme systems consisting of amylases, xylanases and in some cases other activities such as Alphamalt A 6003. To balance the protein level and to increase water absorption, EMCEgluten Enhancers and EMCEbest WA may be used. 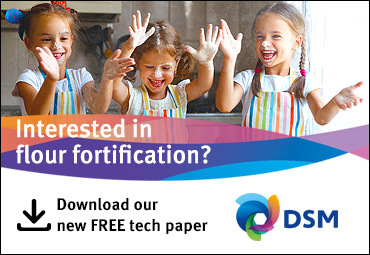 As the falling number of local wheat is extraordinarily high in South Africa at present (according to SAGL the weighted average falling number in 2015-16 is 393 s), a new enzyme system — Deltamalt FN-A and FN-B — may be used both to reduce the falling number and improve baking performance. This innovation constitutes a real improvement, since it used to be impossible to combine these requirements in a single additive.